George Osborne’s ‘march of the makers’ is stuck on the ‘road to nowhere’ warned Unite, as official figures released earlier this week (June 10) showed a decline in manufacturing with output still 4.4 per cent below its pre-recession peak. The slump in manufacturing undermines the chancellor’s claims of a re-balancing of the recovery, which is being led by consumer spending and the dominant services sector. The Office for National Statistics (ONS) figures come hours ahead of chancellor George Osborne’s annual Mansion House speech. 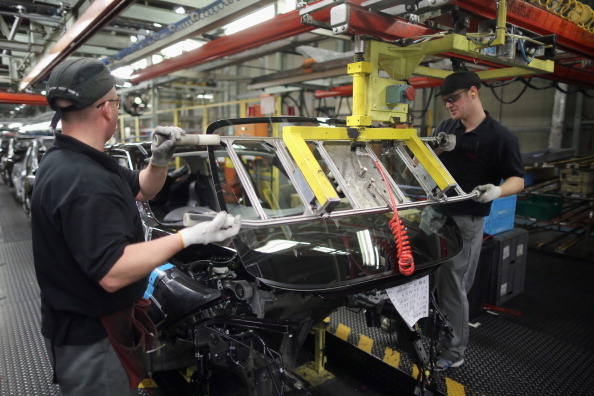 “The question marks on continued EU membership and the deep cuts planned for the July budget are adding to the gloom and uncertainty among manufacturers and our members,” he added. Burke argued that UK manufacturing needs an industrial strategy that addresses skills, investment and low productivity. 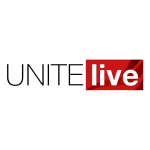 Find out more about Unite’s manufacturing strategy here.